An extraordinary meeting of the SRC Council tomorrow could see every executive position re-elected, old alliances discarded or even an inquorate meeting that would leave key roles unfilled. This comes after the October election of the SRC’s office bearers and executive (“RepsElect”) was ruled partially invalid and cut short due to time constraints. It saw Liberals Alex Fitton and Ed McCann elected to executive positions under controversial circumstances, but could now be undone. The outcomes for tomorrow’s election range from a clean sweep for a coalition of Labor factions and certain independents, to an inquorate meeting that would leave the SRC without a General Secretary, who functions as the treasurer. 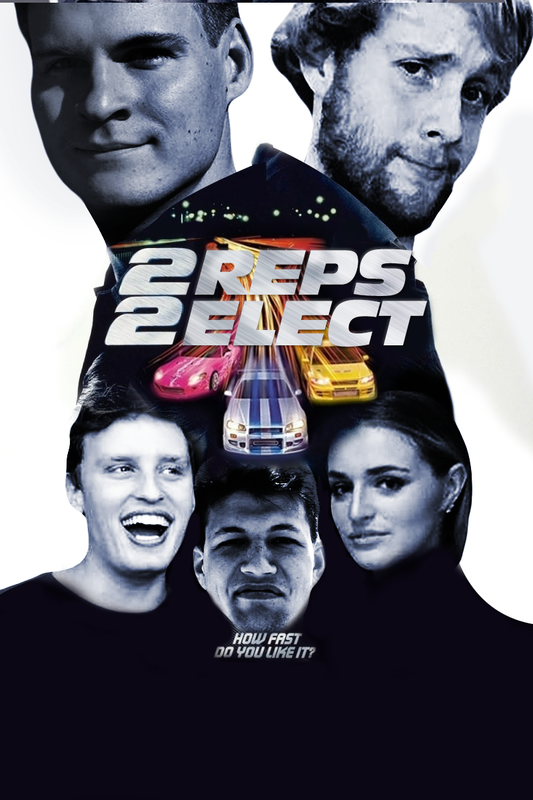 The most controversial thing to come out of the first RepsElect was the election of Alex Fitton (Soft Right Liberal) to the position of General Secretary. In a last minute move, Fitton crossed the floor to secure the position along with Dylan Williams (Unity). However, the Returning Officer, Paulene Graham has ruled that this breached affirmative action requirements that one of the pair must identify as a non cis-male. Graham has since ruled the election invalid. A second constitutional crisis surfaced regarding the election of Andrea Zephyr to Queer, Standing Legal Committee, Mature Age and Sexual Harassment positions. A new ‘anti-CV stacking’ measure was passed by Council earlier this year limiting the number of positions a person could hold to 2…but because it was never added to the online version of the constitution, everyone just forgot to apply it on the night. How redux are we talking? Though it may seem counter to the idea of democracy, every position – not just those in dispute – could be re-elected this time, effectively undoing the whole first election. At the moment, the agenda is just to elect General Secretary, Queer Officer, and the minor positions of Mature Age Officer, Directors of Student Publications and Intercampus Officers. However, the Chair of the Standing Legal Committee, Cameron Caccamo, told Honi that if those present chose to reject the Returning Officer’s minutes, which is a simple majority vote, they could re-hold the entire election. When asked, every Labor faction refused to speak to Honi about whether they intended to re-run the election, nor did they provide a justification for the extraordinary move. However a statement from Grassroots claimed “the Labor bloc just want to redo it, not to remove the Liberals that they elected three weeks ago, but to get more positions for themselves”. Similarly, Ed McCann indicated that he considered the re-election of positions to be undemocratic. When asked, NLS simply told us: “The unity of Labor is the hope of the world”. The critical issue may be quorum. 17 councillors must be present for the meeting to proceed (if it doesn’t, we’ll be back at this again in the new year). SLS have said they are confident the meeting will be quorate. If Unity (7), SLS (5), NLS (4) all turn up, they will still need an extra councillor to make quorum. This could come from Fitton, Irene Oh (who has left Unity in acrimonious circumstances), Grassroots (5), Socialist Alternative (2) or the other Liberals (4). Independent Pat Ryan has told Honi that he will not be present, as have the Independents Samuel Chu and Amelia Chan. Both Oh and Fitton said they were undecided as to whether they would attend. Ryan told Honi, “Twins for Tickets is currently enjoying a well-deserved rest up in their beloved city of Newcastle. As luck would have it, their even more beloved Grandma has offered to take them out for dinner on Wednesday in Newcastle”. Grassroots negotiators revealed they would leave the issue of attendance up to their individual councillors. “Right now, there isn’t much of a political argument for this meeting. What we do on the night is up to our councillors. We don’t consider it our obligation to fix NLS and Unity’s mistakes”, they said. NLS, Unity and members of the Liberal grouping would not respond to questions about attendance. Whatever happens, Honi will be conducting live coverage of the evening. If it goes ahead, the (far from certain) split may look something like this: NLS and SLS will share General Secretary, Unity will hold Vice-President with the option of splitting it with whoever gets the Labor bloc to a quorate 17, and Unity and SLS will share Education Officer. Honi understands that deals are being negotiated at the time of publication. Oh said that if she attended, she would cast her ballots independently.